Ask about discounts on 6 - and 12 - month memberships! Find out how much you can learn in 60-mins with a consultation and free workout with Easthampton's premier personal trainers! Discounted rates for additional members on your account - join together and save! 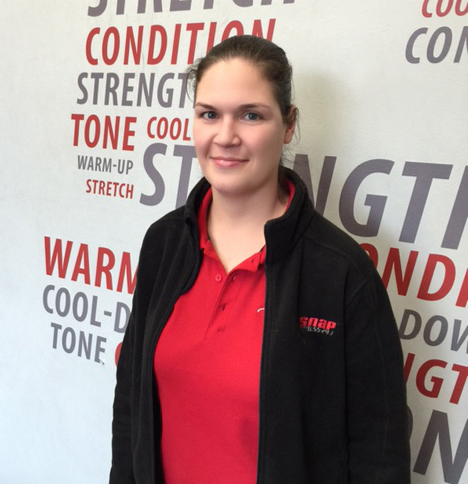 Alicia is a certified personal trainer and holds a Bachelors in Exercise and Movement Science from Westfield State University. There she did a lot of hands-on learning, training and research which helped her enhance her skills and experience in the field. Alicia is an athlete who played sports her whole life including basketball, softball, soccer and most every other recreational sport, and she enjoys creating programs for her clients that are fun, functional and have a specific purpose. Fitness became her passion when she found out how powerful it could be to change her own lifestyle. Alicia approaches her clients in a non-judgmental manner, which comes from her own experience with a fitness transformation and her ability to relate to those who are looking to make a serious change. Her background focuses on all different areas and goals, including strength training, weight loss, sports conditioning, endurance, and flexibility. She is passionate about getting her clients results. 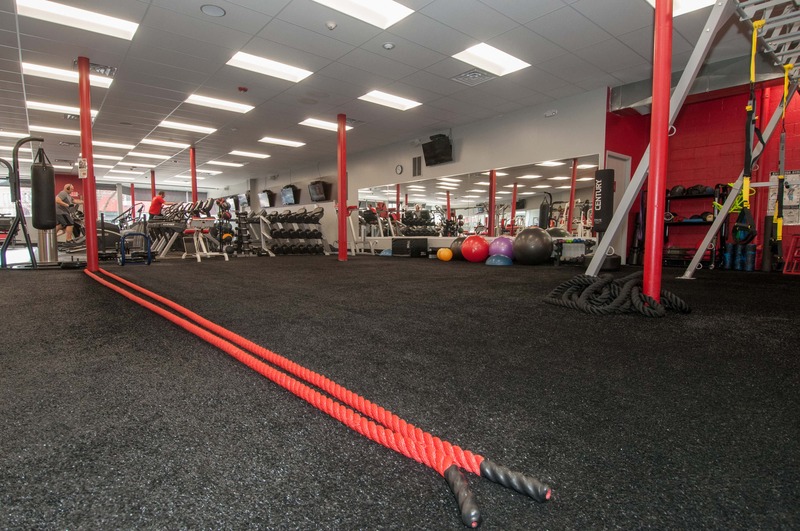 We are proud to offer state-of-the-art cardio, resistance, and functional training equipment in a clean, friendly, and convenient atmosphere. 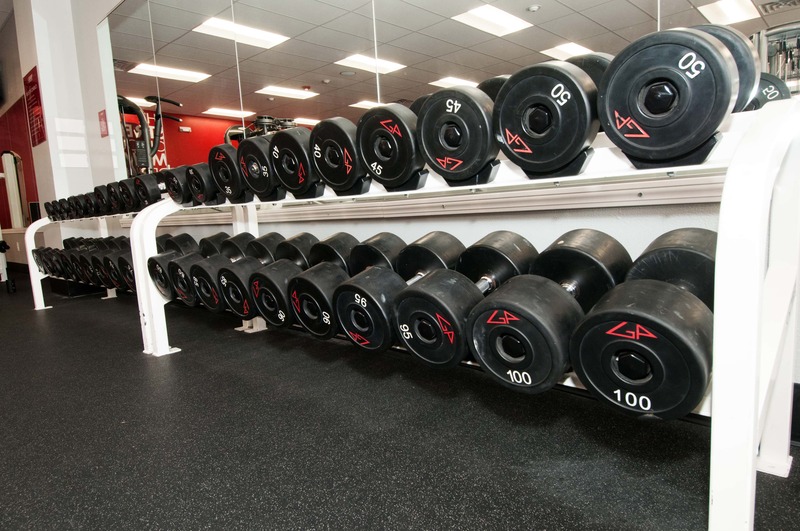 We are open 24 hours a day, 7 days a week, so you can always exercise around your own schedule! 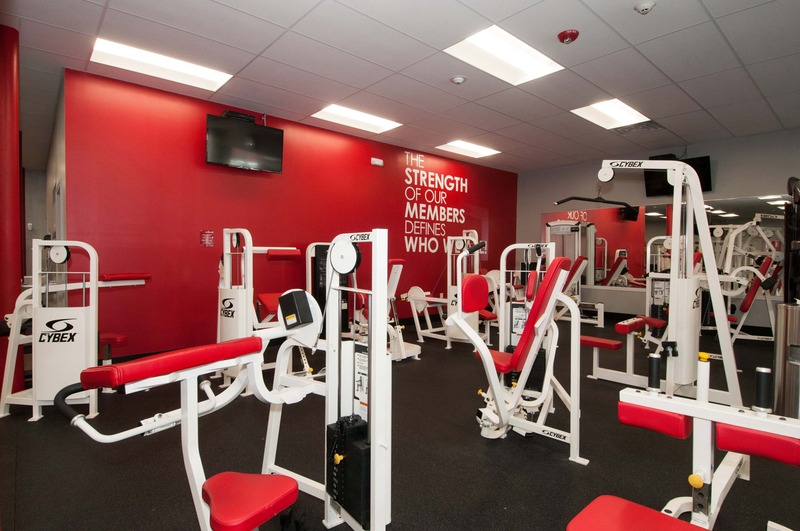 Whether your goals are to lose weight, build strength, develop stamina, have more energy, sleep better, or just to have fun while exercising, our knowledgeable staff and expert personal trainers will work with you to develop a program that fits your needs and lifestyle. To learn more about us or inquire about a membership, please stop by during Staffed Hours, give us a call, shoot us an email, or follow us on Facebook. We are thrilled to be a part of the Easthampton community, and look forward to seeing you soon.